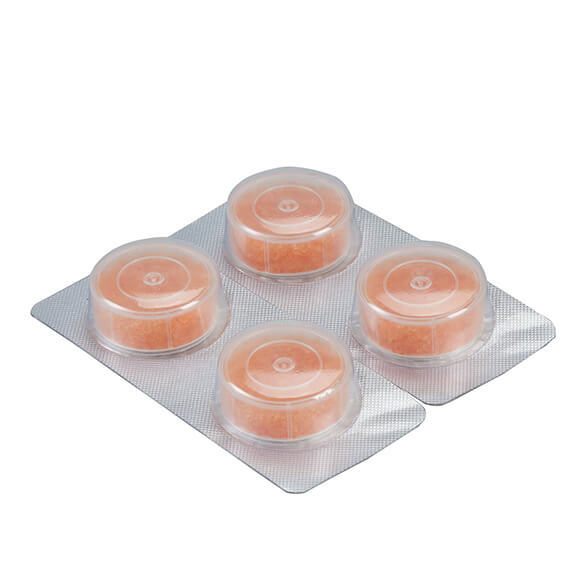 Designed for use with our drying jar, these Silicone Drying Capsules absorb moisture from hearing aids and personal sound amplifiers while you store them — essential for comfortable wear and long device life. 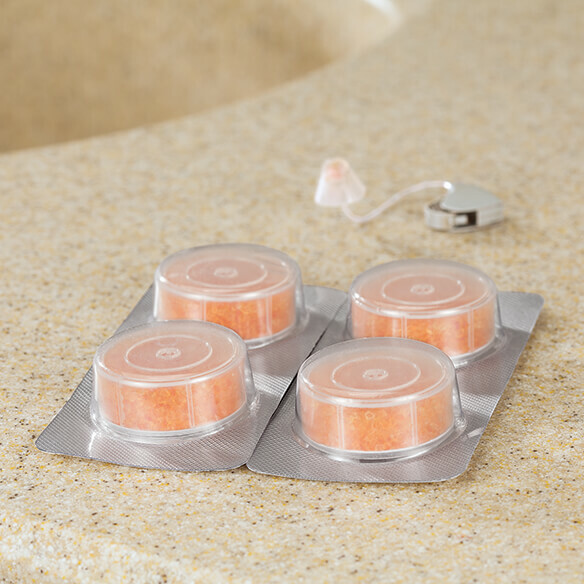 Dehumidifying capsules turn from orange to transparent when saturated with water, indicating replacement time. Hearing aid drying jar sold separately.